Wonhyo INC attended GyeongJu academic conference during May 19th~ 20th. We met a lot of dentists and dealers who are interesting about our products. And promise to offer a decent cooperation. 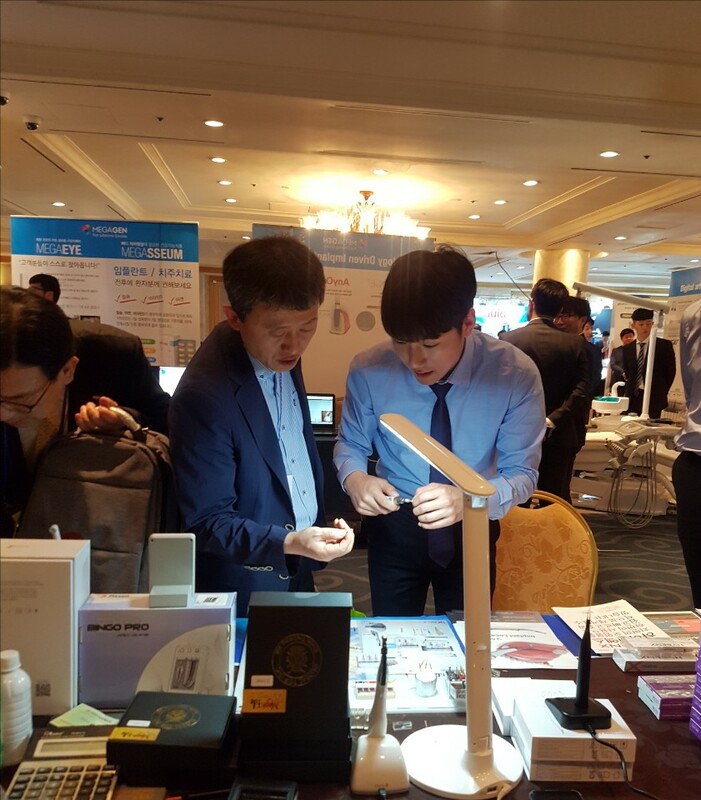 The great success on GyeongJu academic conference is that we got chance to show our product to the GyeongJu district. We are sincerely thank you for all concern and help.